You wanted to see me, Professor Dippet? I'd much rather stay at Hogwarts then go back to that. Half-blood, sir, Muggle father, witch mother. My mother died just long enough to name me - Tom after my father, Marvolo after my Grandfather. I suppose the real reason Ginny Weasley's like this is because she opened her heart and spilled all her secrets to an invisible stranger. New Updates! (4/21/2019) We've been working really hard on completing our membership system so you can submit quotes and keep track of them. Once this is complete in the coming weeks there will be a lot more quotes by Tom Riddle and other authors. We've also changed the sorting on the site so you now see the latest Tom Riddle quotes first. 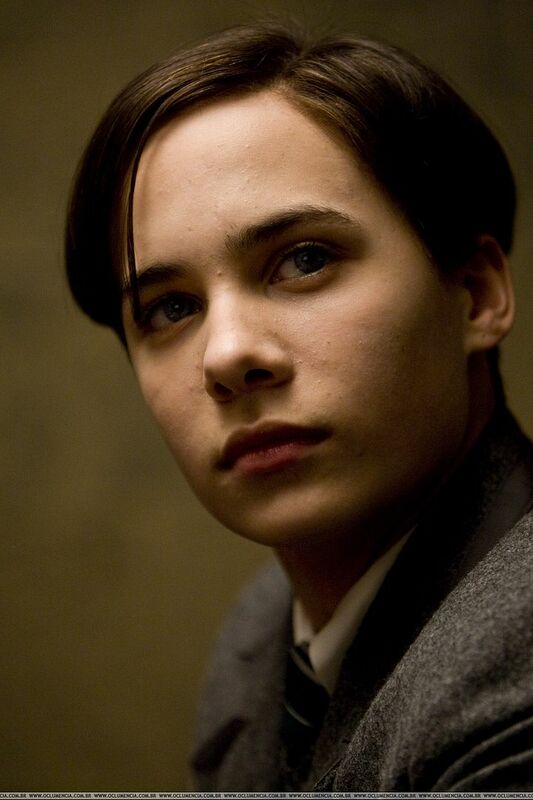 Our goal is to have the best Tom Riddle quotes on the web!